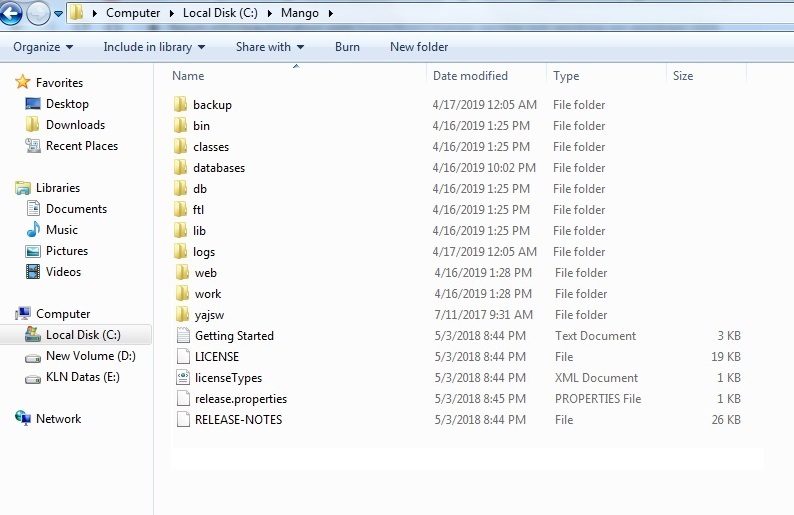 In the command prompt cd to C:\Mango\yajsw\bat and they run installService.bat. Service Installed and I can able to view services menu. But when I am trying to Run service I could not able to open(But when I am running command prompt i can able to see) Refer attachments. Hi KLN welcome to the forum. What happens when you start the service? Also, did you run the installService.bat as administrator? Try to run the service, after it stops go to C:\Mango\logs\ma.log and post the context here so we can see what mango us doing. insert the text in a code element. I tried running services on command prompt below are updates. 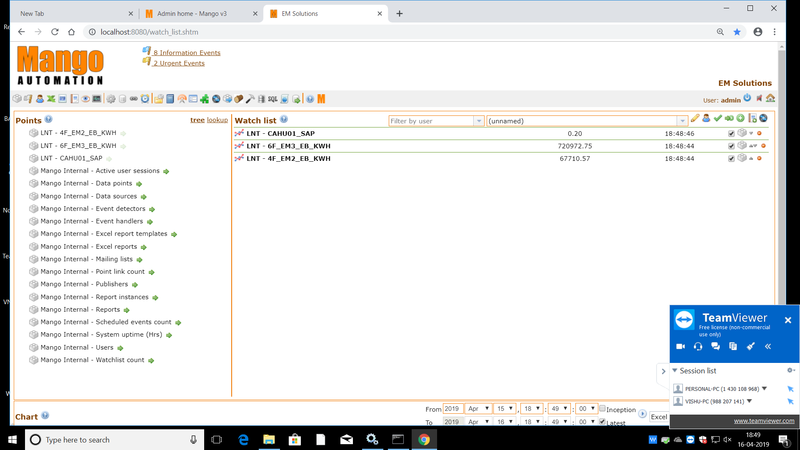 but services stopped again..
"java" -Xmx30m -Djna_tmpdir="C:\Mango\yajsw\bat/../tmp" -Djava.net.preferIPv4Stack=true -jar "C:\Mango\yajsw\bat/../wrapper.jar" -t "C:\Mango\yajsw\bat/../conf/wrapper.conf"
INFO: Using "C:\Users\L&TTOD~1\AppData\Local\Temp\vfs_cache" as temporary files store. 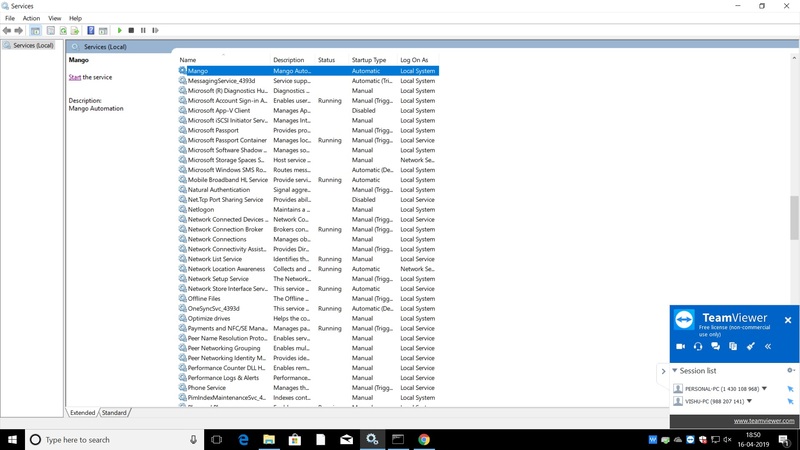 You can check the Windows event viewer, it may have details. 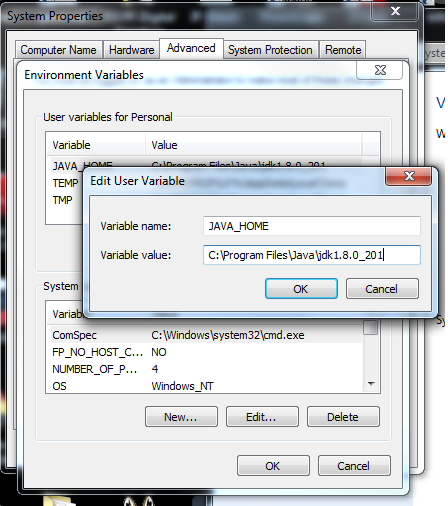 It sounds like maybe 'java' isn't on the Path environment variable for the system user? Can you confirm you've added the C:\Path\to\jdk\bin\ to the system Path variable? Please find attached Environmental Setup screen shot. Mango path on my PC as below. My Wrapper.conf file details are below..
#  using this configuration file has been installed as a service or daemon. #  service must then be reinstalled. 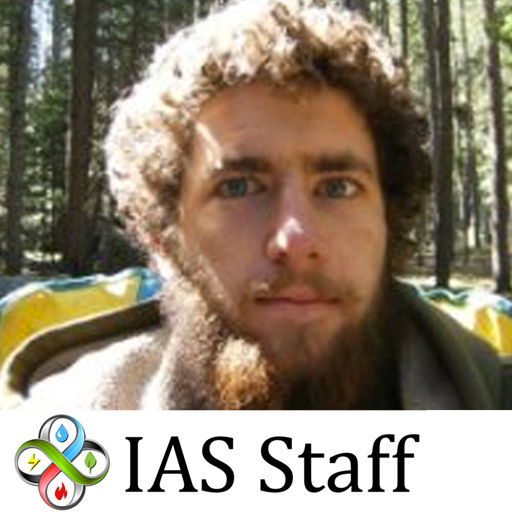 What is in your C:\Mango\yajsw\log\wrapper file when you start the service ? Why did you show me the JAVA_HOME variable when I asked about the Path variable? 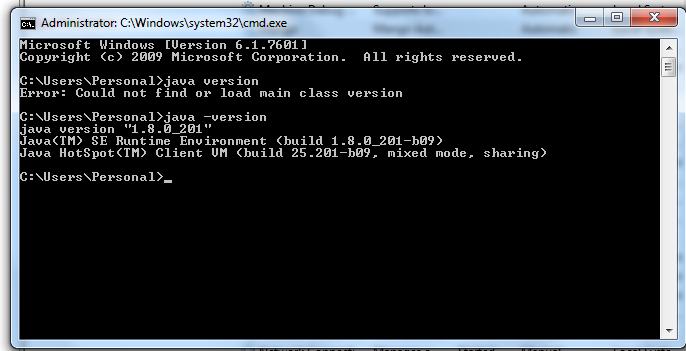 If you run java -version in a command prompt, what do you get? so it's not going through the Mango startup scripts as would normally be done, it's invoking java directly. One problem with that is that you've apparently defined JAVA_HOME in the User variables instead of the system variables. So please check the Path variable for the system user. I am not sure if you could use JAVA_HOME as you have tried, but you would certainly have to define it as a variable for the system user to do so.